Wales are set to face Trinidad & Tobago in an international friendly at Wrexham's Racecourse Ground on March 20. It will be the first time in 10 years that the senior men's national team will have played at the ground. Wales have met Trinidad & Tobago only once before when Robert Earnshaw scored twice to seal a 2-1 win on neutral territory at the UPC Arena in Graz, Austria in May 2006. Wales boss Ryan Giggs said about next year's fixture: "I am delighted that we're able to play at the Racecourse for the first time in 10 years. We thoroughly enjoyed taking the team there for an open training session in May. 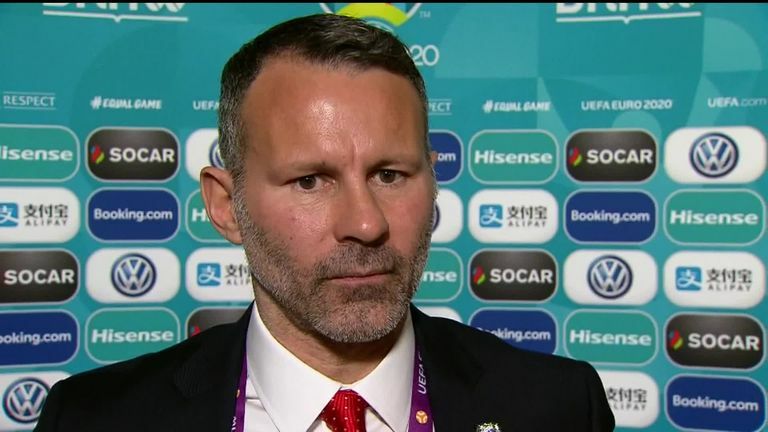 Wales coach Ryan Giggs was happy with the draw for the Euro 2020 qualifiers which sees them face Croatia, Slovakia, Hungary and Azerbaijan. "The support was incredible and further fuelled our ambition to host a match at the historic ground. "Trinidad & Tobago will prove an interesting test for us and will be great preparation ahead of the Euro 2020 qualifying campaign." This will be Wales' first game of 2019 ahead of their Euro 2020 qualifying match against Slovakia four days later in Cardiff. They will also play World Cup finalists Croatia, Hungary and Azerbaijan in Group E.